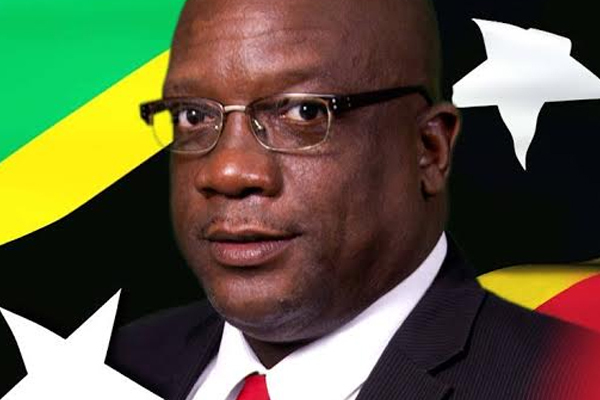 (ZIZ News) — Prime Minister Dr. Hon Timothy Harris has condemned the weekend shooting on Nevis that has left one woman dead and another injured. In a statement issued on Tuesday the Prime Minister offered his sympathies to the families of the victims and said what made the shooting even more shocking is that the shooting occurred during the Easter weekend. The Prime Minister said his government condemns what he calls an” abhorrent, barbaric act” and he’s asking anyone with information to contact the police. Prime Minister Harris added that it is also incumbent on the nation to stand with our law and security officers because they stand up for us each and every day on the frontlines in the war on crime.